BBR Contech has helped bring dozens of buildings up to modern standards. Seismic strengthening adds stability and resilience to an existing structure, to preserve its viability in an earthquake-prone country. BBR Contech has extensive experience in providing structural strengthening solutions for property owners and local authorities throughout New Zealand. We can ensure you get the most effective and economical outcome by helping with every step of the process – from analysis to design and installation. Many clients have found that appointing BBR Contech as main contractor is the smart way to manage a seismic strengthening project. Improve flexural capacity, ductility and shear resistance by applying Sika fibre-reinforced polymers (FRP) in the form of wraps or strips. 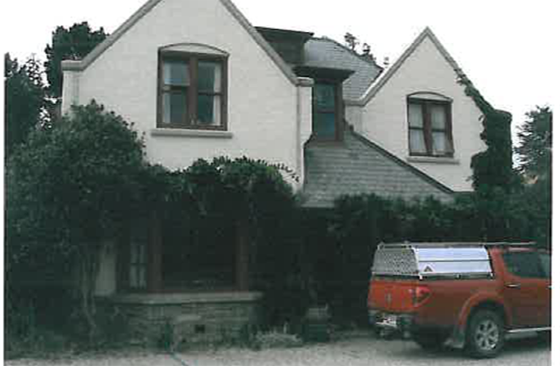 Strengthening masonry structures using Resi-ties. With wide-ranging experience in strengthening all kinds of structures – from car parks to heritage buildings – we can help you future-proof your assets and mitigate seismic risk. Our design engineers are available to discuss the best options and review any concepts you wish to explore. An historic building in central Wellington has been given a new lease of life with an $8 million structural, services and cosmetic refit. 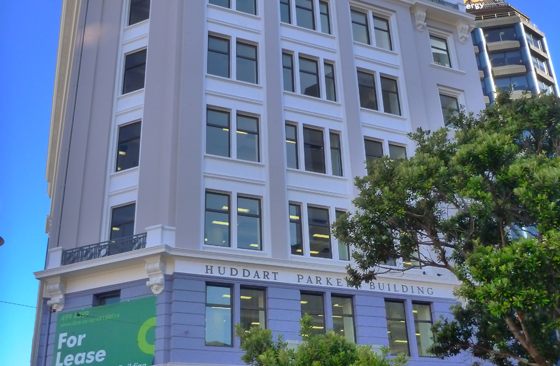 The Huddart Parker Building, located in the heart of Jervois Quay, has been a distinctive city landmark since 1925, when it earned the title of being the largest reinforced-concrete building in New Zealand. When Phill Hunt and Lizzie Carruthers decided to protect their historic homestead for future generations, they did it properly. Calling on structural and civil engineering firm Batchelar McDougall Consulting, they undertook a comprehensive upgrade and structural strengthening project that also involved the BBR Contech team.